Complete a Master’s degree at your own pace, at your own place! Busy professionals can complete a degree online while they continue to meet their current life and career obligations. Illinois Computer Science has partnered with Coursera to use its massive open online course (MOOC) platform to offer the MCS to students in a more flexible and affordable way than is possible on campus. Students can earn the Online MCS in as little as one year, or in as many as five years. The Online MCS program is a non-thesis (coursework-only) degree that requires 32 credit hours of graduate coursework, completed through eight graduate-level courses each at the four credit hour level. The MCS requires that four of these eight courses are chosen from unique "core" areas of computer science, and that three of these eight courses must be at the advanced graduate level (500-level). The Online MCS currently offers coursework in the core areas of artificial intelligence, databases, human-computer interaction, software engineering, scientific computing and high-performance computing. 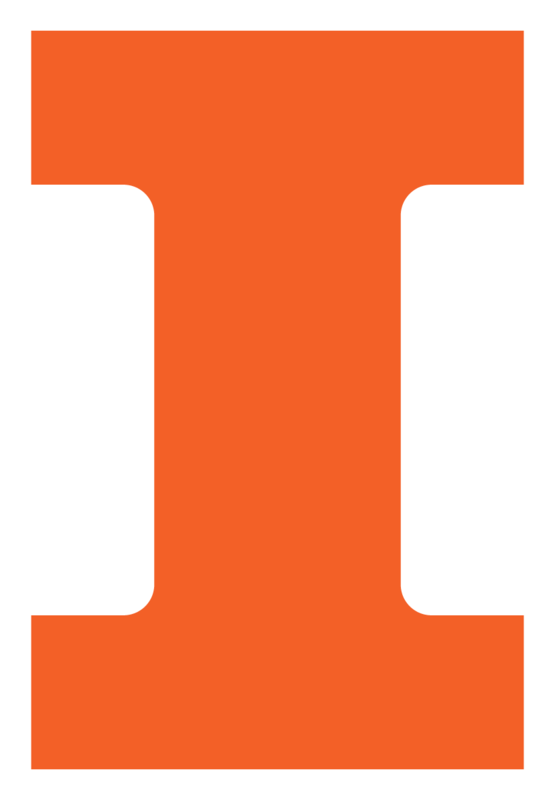 Students specifically interested in a data science focus should consider the University of Illinois Master of Computer Science in Data Science (MCS-DS) Track. Who may apply? Applicants should hold a bachelor's degree in computer science, or if not, must have coursework (or commensurate experience) in object-oriented programming, data structures, algorithms, linear algebra and probability/statistics. The recommended undergraduate GPA for applicants applying to the Professional Master's program is a 3.2/4.0 or higher. The Department of Computer Science does not require GRE scores for any of its graduate programs. Applications for the MCS do not require letters of recommendation, but they will be considered if included, especially if used to justify experience in lieu of required coursework, or other irregularities. Note: Each Online MCS course is four credit hours. Must complete four courses (16 credit hours) each from a different area, from the following core areas with a grade of B- or higher. All coursework must be taken through the Coursera MOOC platform..